As of June 2013 two new visa application centers (VACs) will be opening in Turkey . One will open on June, 05th in Ankara and on June 19th 2013 the second center will be open in Istanbul. 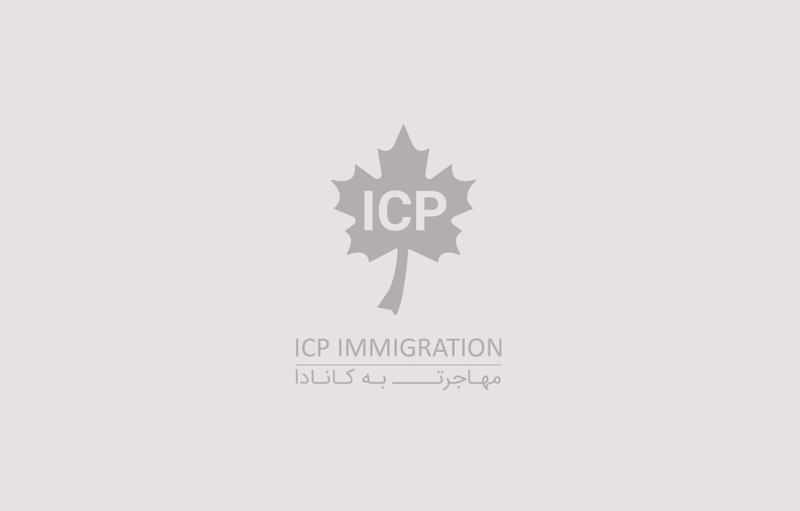 Ottawa, April 18, 2013 —The list of 24 occupations that are eligible under the Federal Skilled Worker Program (FSWP) when it re-opens on May 4, 2013 was released today. Effective immediately, the Visa and Immigration Section of the Canadian Embassy in Seoul are closed.